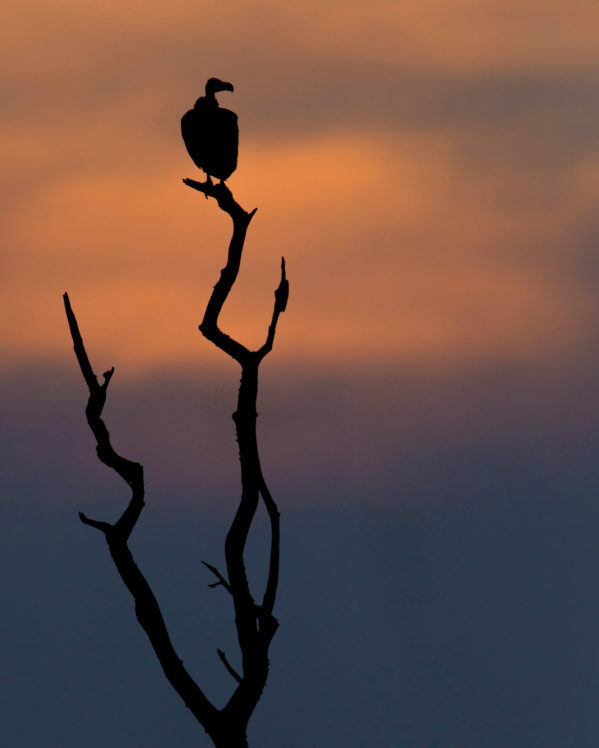 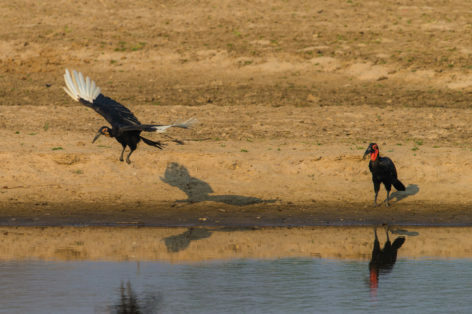 Luambe National Park supports more than 200 species of birds. 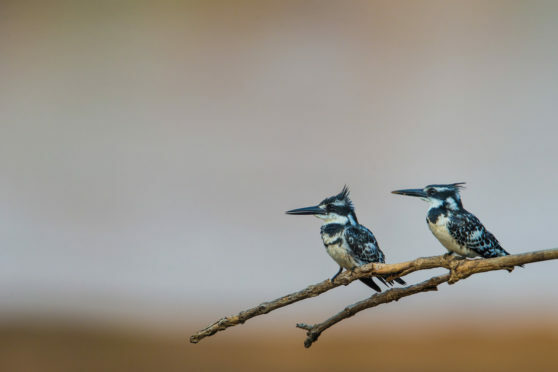 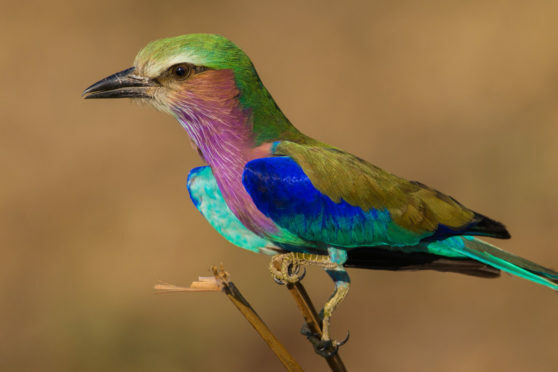 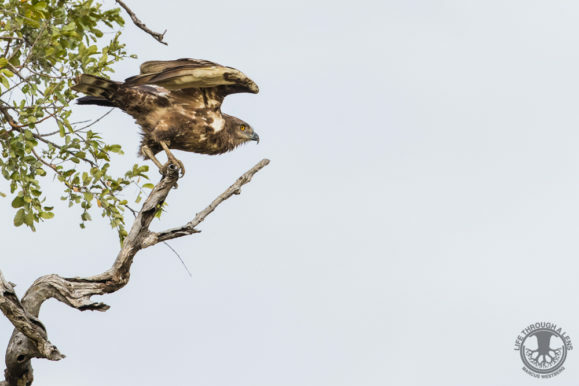 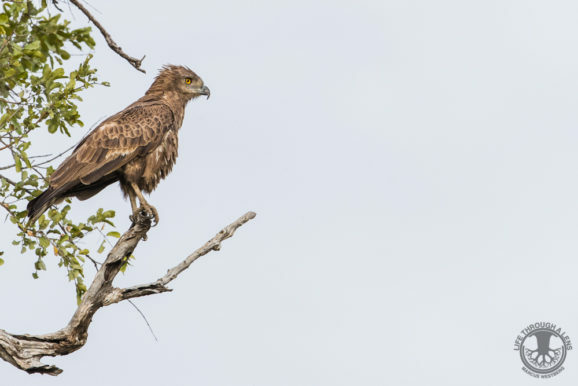 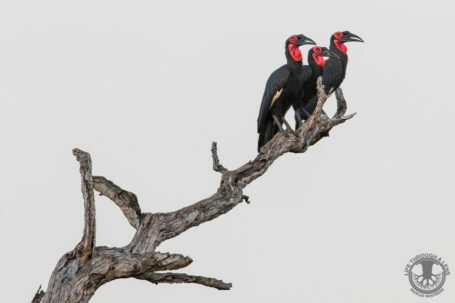 For the avid birdwatcher, abundant species of bird are regularly seen in Luambe: these include raptors such as the martial eagle, tawny eagle and African fish eagles. 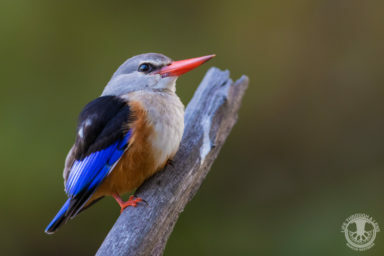 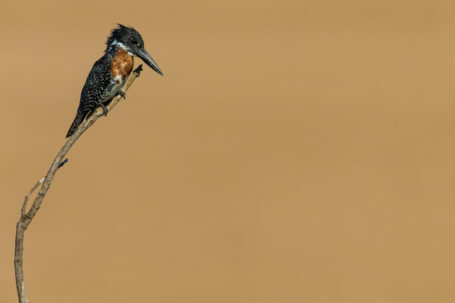 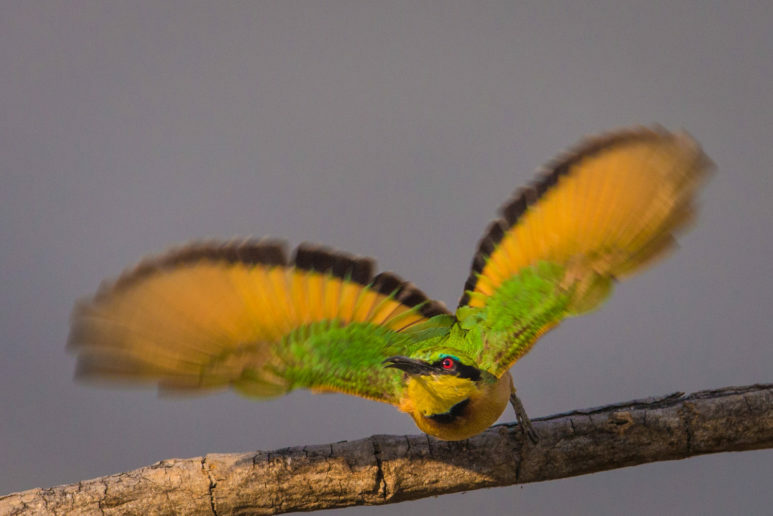 Our guided birding tours of the area around Luambe Camp can be spectacular with specials such as African skimmer, racket-tailed roller, Pel´s fishing owl, white-backed night-heron and Lilian´s lovebirds. 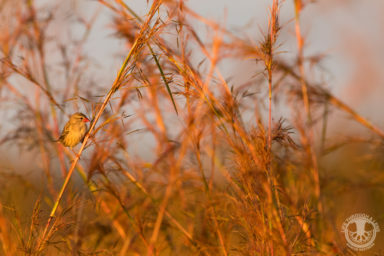 Seasonal movements of the before mentioned species may mean these birds are not around when you visit. 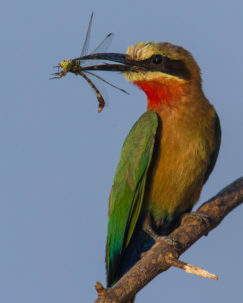 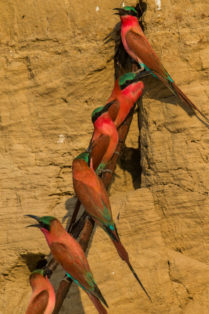 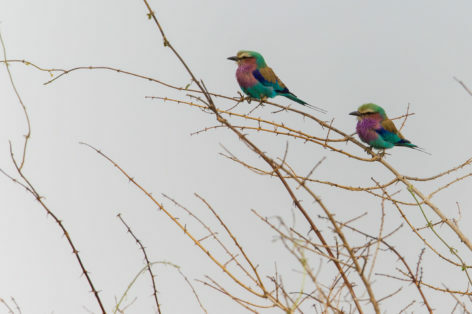 Large colonies of southern carmine bee-eaters can be found along the banks of Luangwa River in September and October.